There are more than 200 varieties of plants belonging to either the Oleaceae family of true jasmine or the Loganiaceae family of false jasmine. The flowers of the former are nontoxic if eaten. 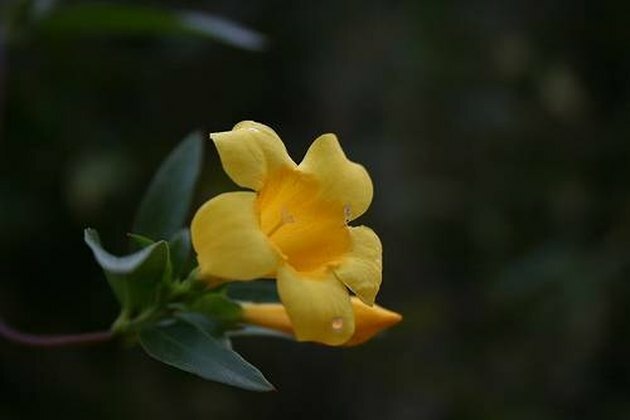 Within the Loganiaceae family, the flowers of gelsemium sempervirens Loganiaceae, also known as yellow jasmine, yellow jessamine or Carolina jasmine, are highly poisonous. When eaten they may cause a wide range of side effects in humans, animals and bees. Carolina jasmine (gelsemium sempervirens) is a native plant common across the southeastern states. Blooming between December and May, its pleasant fragrance, climbing habit and abundant yellow trumpet-shaped flowers make it desirable enough as a garden plant that it's been named South Carolina's official state flower. 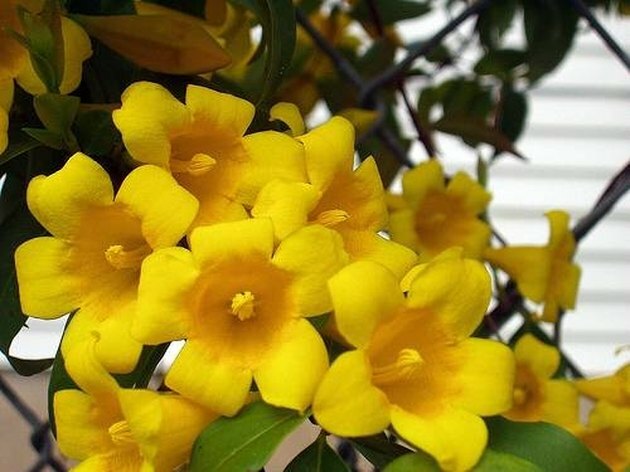 However, every part of Carolina jasmine, including its flowers, is poisonous. Carolina jasmine contains gelseminine, gelsemoidin and gelsemine, alkaloids of the strychnine family, with the highest alkaloid concentrations found in the roots and flowers. The honey made from the flowers' nectar, according to both the Medical Toxicology of Natural Substances and the Mississippi Department of Wildlife, is potentially toxic to humans. The alkaloids in Carolina jasmine flowers can cause both paralysis and death if ingested. Other side effects include weakness, pupil contraction, impaired vision, severe giddiness which impairs balance, drooping eyelids and depressed respiration. During the late 19th century, Carolina jasmine was used to treat cases of neuralgia, especially that associated with toothache. The Mississippi Department of Wildlife's newsletter "Wildlife Issues" reports that gelsemium sempervirens is toxic to livestock. The University of Tennessee's Agricultural Extension Service says livestock will consume the flowers and plants in winter and early spring when their other forage is limited. Side effects include lack of coordination and convulsions, followed by coma and death. 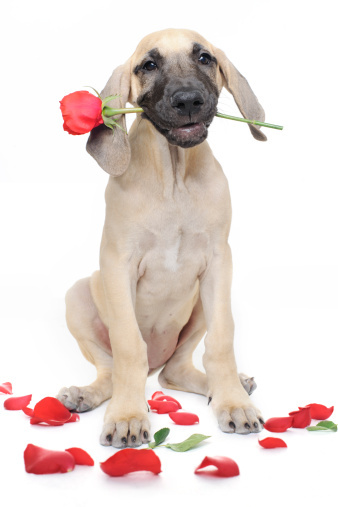 The International Doodle Owners Group (owners of Golden retriever/Poodle and Labrador/Poodle dogs) says that eating jasmine flowers can cause convulsions and death in dogs. 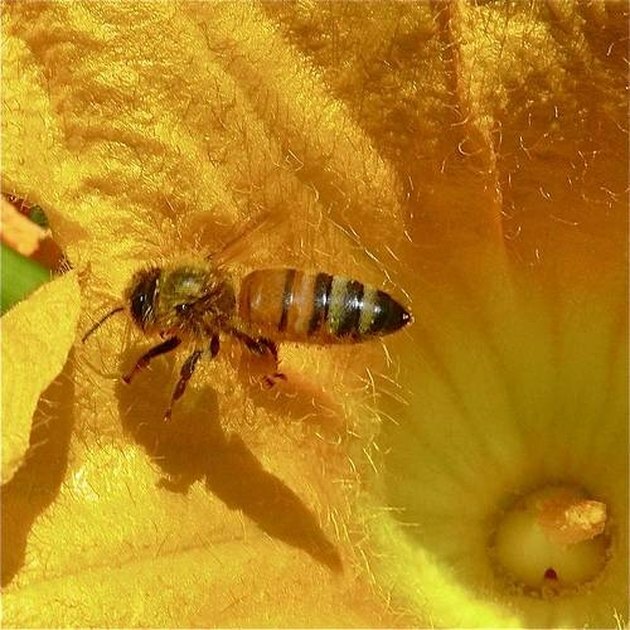 According to the USDA handbook "Diagnosis of Honeybee Diseases," exposure to gelsemium sempervirens nectar has side effects for the young adult bees as well as the larva and pupae in the hives. The young workers die quickly, while the pupae die and mummify within their cells. Although the older adults appear unaffected, the hive is left greatly weakened by exposure to yellow jasmine nectar.